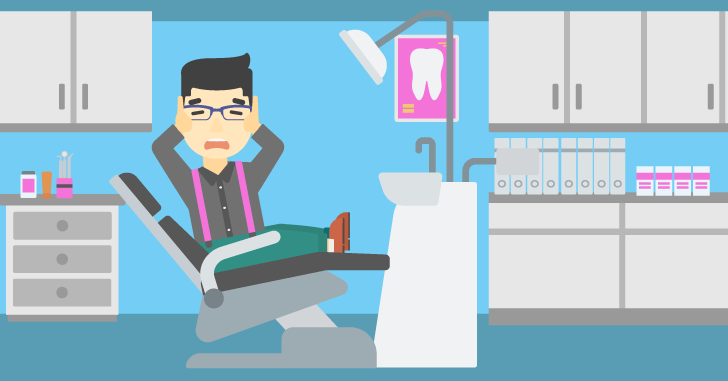 Many people avoid the dentist through fear of painful treatment or anxiety of feeling vulnerable. All of our treatments are gently administered by an experienced professional who can explain any process so that you are completely comfortable. Visit our surgery and have a look around, meet the receptionist, dentist and get a feel for our relaxed environment. Pick an early appointment time so that you don’t dwell on it all day. First appointments are simple check-ups, so there won’t be any unexpected surprise treatments. Bring a friend with you to your appointment.